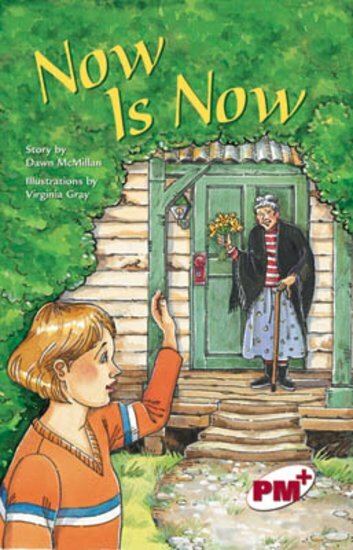 Theresa and her friend Marcie are afraid of Miss Albright, the old lady who lives in the very old house at the end of Theresa’s street. But Theresa discovers Miss Albright isn’t scary, just old and frail. When Marcie moves away, Theresa and Miss Albright become friends, and Theresa learns a valuable lesson about friendship. When Miss Albright dies, she leaves Theresa a special gift.